Let’s celebrate Farmers Markets! National Farmers Market Week is a great opportunity to show the nation how much value markets bring to their communities. With fun events, specials, contests, and activities, the week helps to boost market attendance and visibility – while at the same time being loads of fun! However, we know that it can be a lot of work to plan a festive week like this, so FMC offers plenty of resources, tools, and fun activities of our own for market managers, vendors, and attendees alike to use for planning and participating in National Farmers Week! 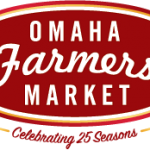 Need help planning your National Farmers Market Week festivities? Check out FMC’s free resources, tools, templates, and more! Check out our NFMW Resource Webinar to learn all about our resources and how to use them! 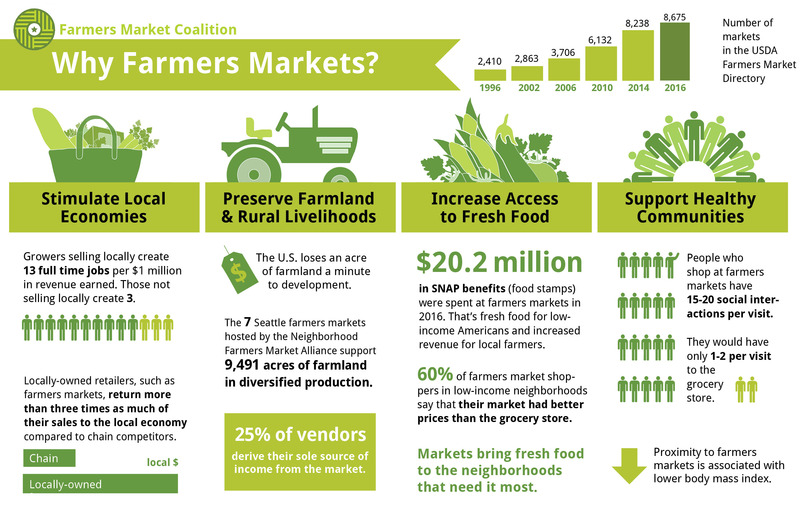 Find and download all of FMC’s National Farmers Market Week Resources in one place! Pick up some market gear to wear, pass out at events, or give away as prizes! A simple invitation to your senators and representatives can put a visit to your community market on their calendar! The poster contest has been a very successful way for markets and communities to show off and be inspired by beautiful and savvy promotional materials. This contest is designed to engage your community and provides markets with an inexpensive, fun, and easy way to allow customers and vendors to promote your venue for you!